Do you need spiritual advice? Where does your inner voice come from? What is My divine self? 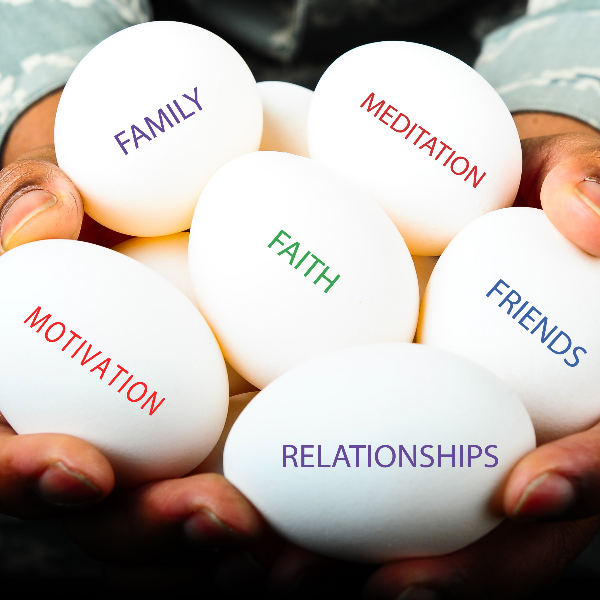 How can you tap into the spiritual guidance that you need? 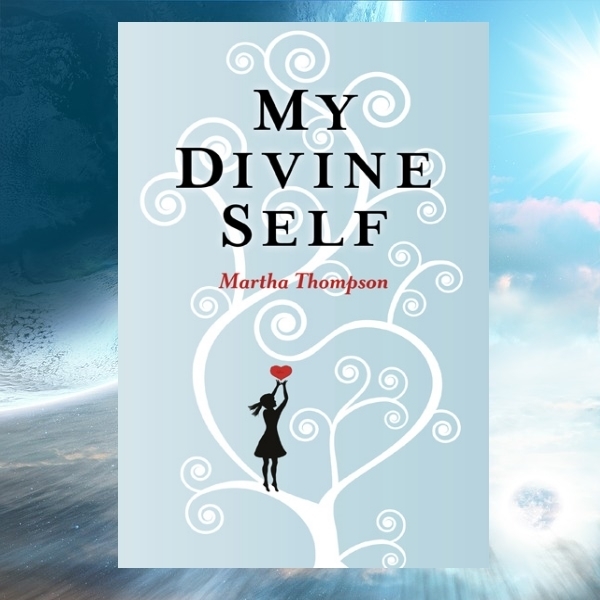 Martha Thompson discusses the nature of her book My divine self, a guide, and a lifeline for life's journey. Martha discusses how we can ask for the support of the universe, how to quiet your mind to hear your inner voice and how to overcome the challenges and struggles that life throws at us. 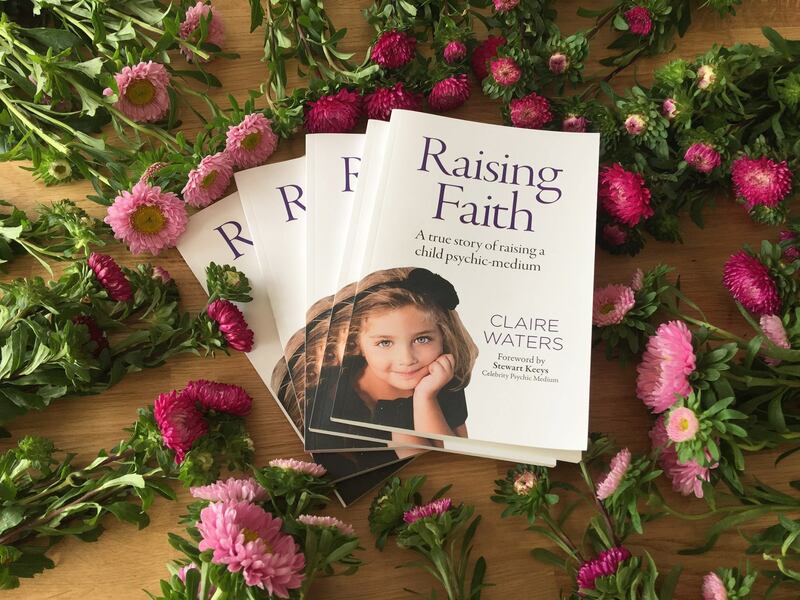 This is a MUST listen for anyone who is finding life hard and needs life-changing guidance. YOU are not alone. 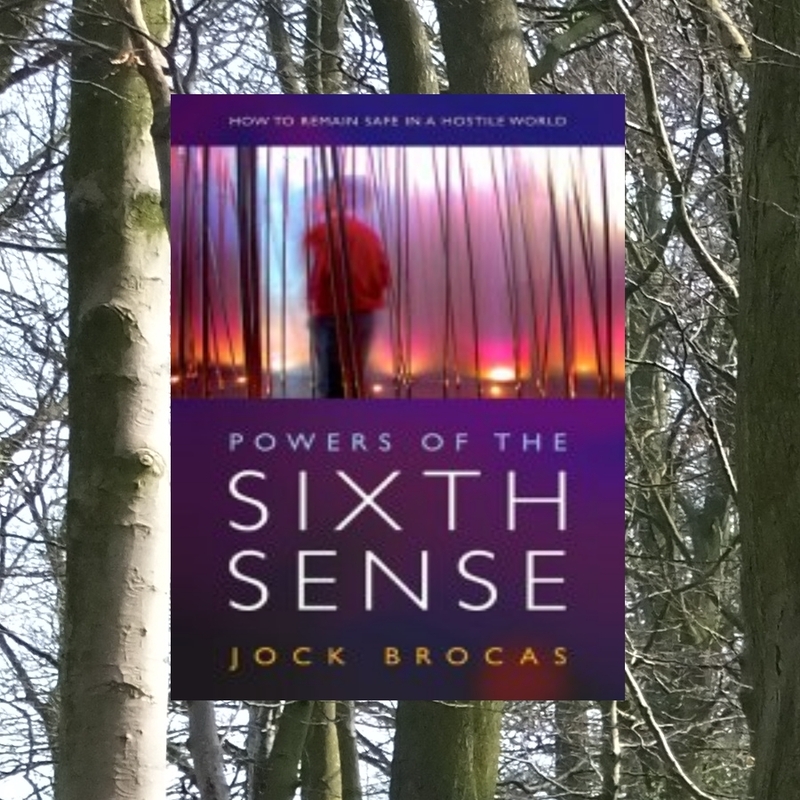 The paranormal chronicles are celebrating with our series sponsor, www.6th-books.com the launch of a new collection of paranormal and spiritual interviews and features by giving away 2 signed copies of the chart-topping, terrifyingly true, Haunted Horror of Haverfordwest. Also, ALL listeners can receive A FREE digital magazine with no sign-up or subscription needed. 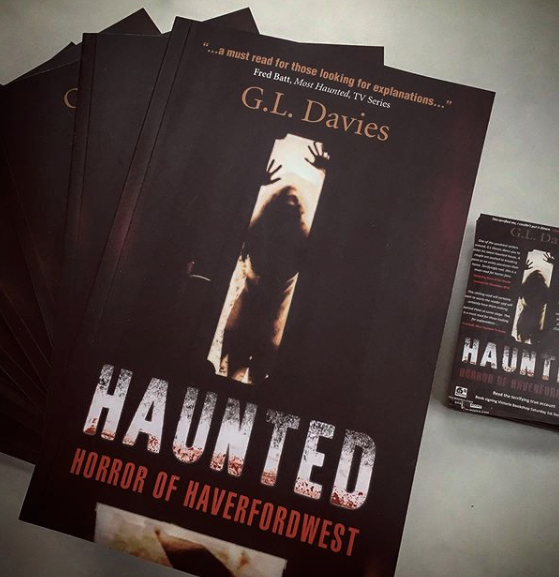 Listen in for how you can win a signed copy of Haunted: Horror of Haverfordwest and start reading your FREE magazine. We want you to enjoy our shows and its amazing guests so we will upload batches of shows regularly so you can binge listen and open your mind to a wealth of paranormal, metaphysical and spiritual Knowledge so please follow, share and subscribe. 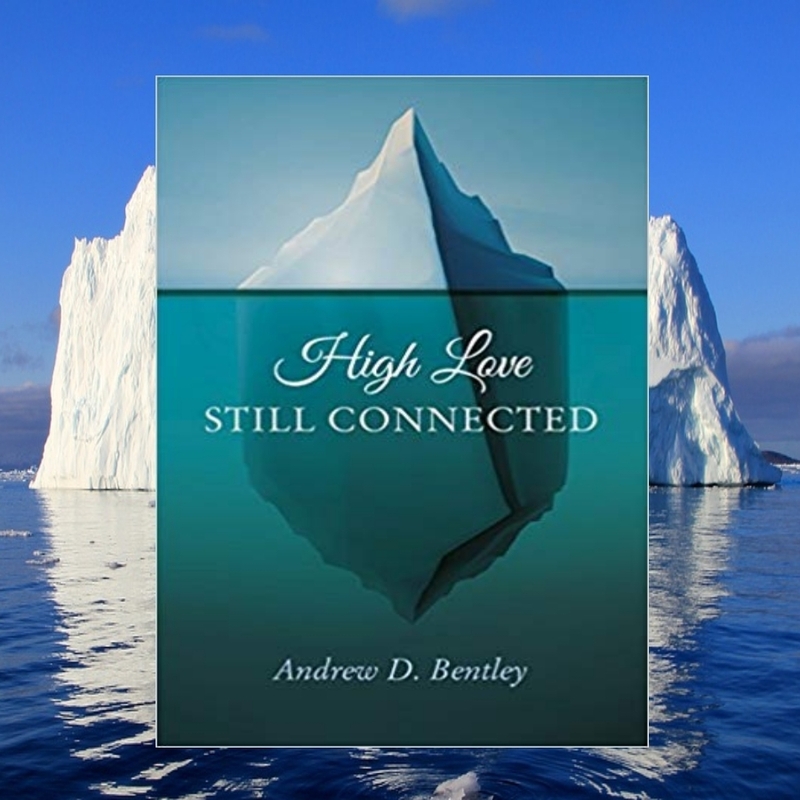 Episode 3 is an emotional interview with an author that has the proof his wife has contacted him from the afterlife.